One of the toughest parts of freelance writing is waiting to share what you’re working on! Every publisher has their own schedule and deadlines. Sometimes, I’m writing about Christmas in August! Just ask my husband how hilarious it is, to come home and find me singing along with Christmas carols about a winter wonderland in the heat of summer. Hey, sometimes you just have to get in the mood for things. 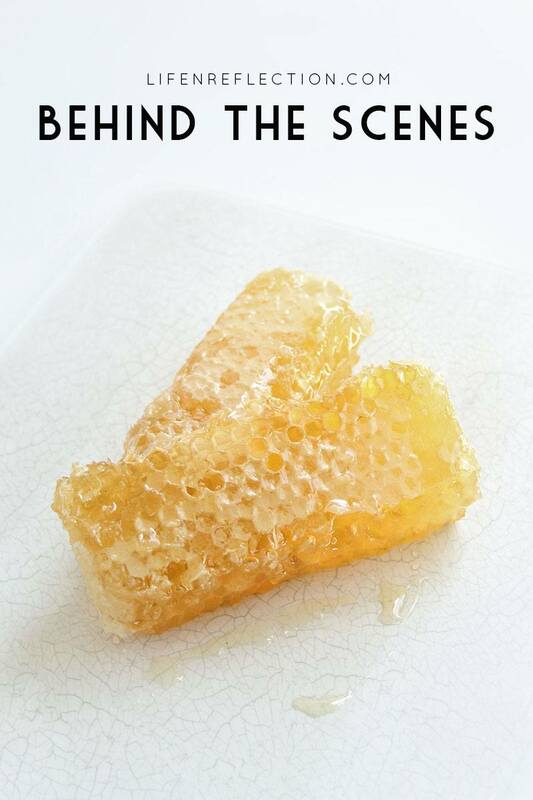 Today, I couldn’t wait any longer to share a few behind the scenes photographs of an article I am working on for the Herbal Academy. This post contains some affiliate links for your convenience, read full disclosure policy. In today’s world we are often bombarded with false information on what is good for us. This is especially true for herbs and essential oils! You can cut through the overload of information by starting with one of the online courses at the Herbal Academy or locally if you live in MA. I’m just finishing their Herbal Materia Medica course to add to my herbal journal and knowledge. I love how organized the class is and that you can complete it in just 6 weeks! In case you missed it, see my first freelance article at Herbal Academy for an Herbal Citrus Eucalyptus Hand Salve. It’s perfect for the gardeners or anyone that works with their hands a lot. I can’t tell you what the article I’m working on now is… Although, you can see it includes my all time favorite herb – Lavender!! I grow lavender in my own herb garden. My toddler loves to help me water everything and it often tells me “smells good” after taking a big whiff of the lavender or basil. 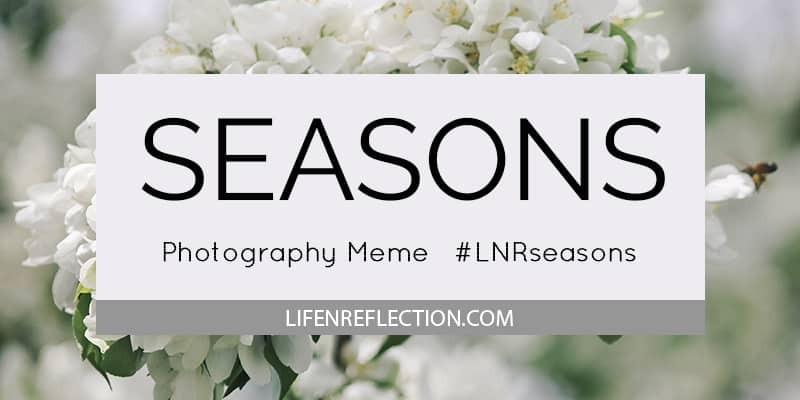 Share your captures, stories, and projects this week in #LNRSEASONS below! Awe, thank you so much Elizabeth! 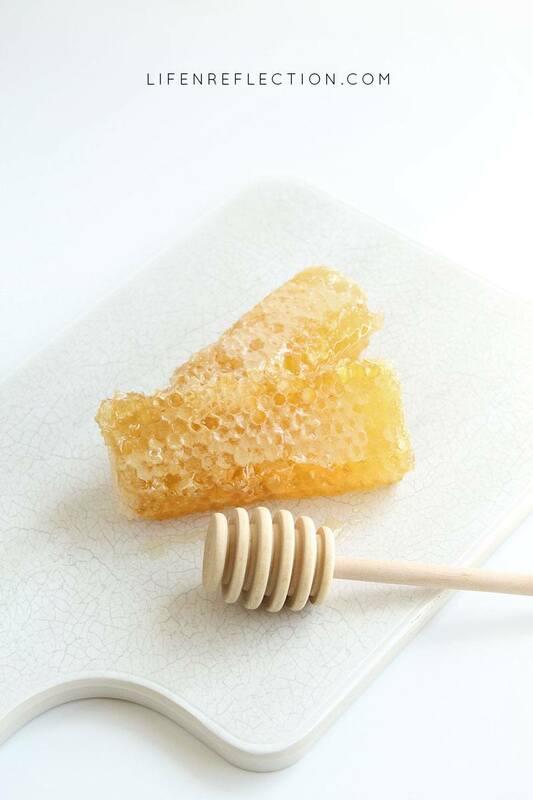 Sounds like you’re a busy woman….freelance, baby, and all the wonderful and natural products that you make and tell us about. That would be fun to see, you singing Christmas carols during Summer and bet the babykins enjoys it also. 🙂 That is awesome that you grown your own. I’ve never attempted an herb garden. LOL Patricia, yes she does. I just started the Grinch Stole Christmas for her. It’s one of her favorites, no matter it’s August! You should plan a herb garden for next Spring or start a small one in your kitchen. It’s easier than you think.